Best Black Friday + Cyber Monday 2018 Flashlight deals! 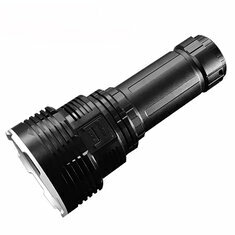 Find the best flashlight deals for Black Friday and Cyber Monday below. No interesting deals so far..... but we can't keep an eye 24/7, so have a look yourself at Amazon.com. Click the button below for the general Amazon deals. Use the following codes at check-out. Gearbest hasn't given us an overview yet. We will be working together to see what kind of awesome sales we can share. Solarforce sales has a few nice deals out there as well. Check them out! Unfortunately Solarforce has stopped making interesting new lights, so the current models are a little dated! But there are some good deals going on. 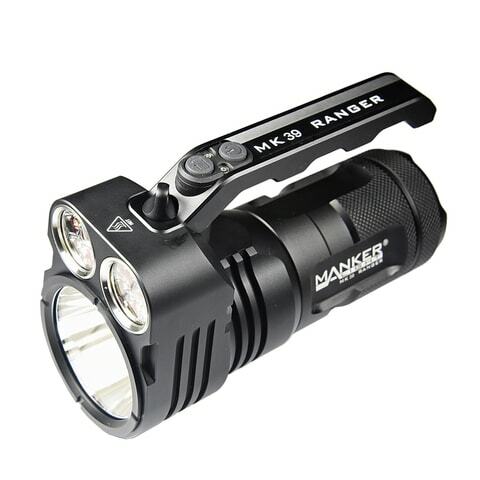 Manker announced a 30% off discount coupon on ALL flashlights. The deals run till November 26.
olightstor has some Black Friday deals for US customers only. 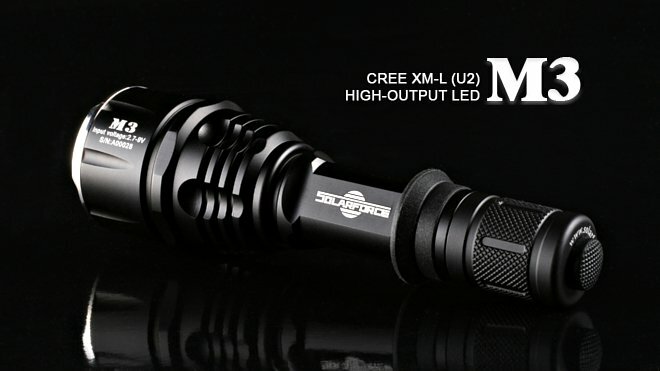 They include a Olight PL-Mini for $79, and the Olight S1R II Titanium for $99, and when you spend over $159 you'll get a Olight M1T for free, and if you spend of $349, you'll get a M2T for free. Flash sales and regular Cyber Monday sales will be posted here.